Dr. Patrick Dixon MA, MBBS, is an English physician, business consultant and futurist internationally respected for his creative research and analysis. 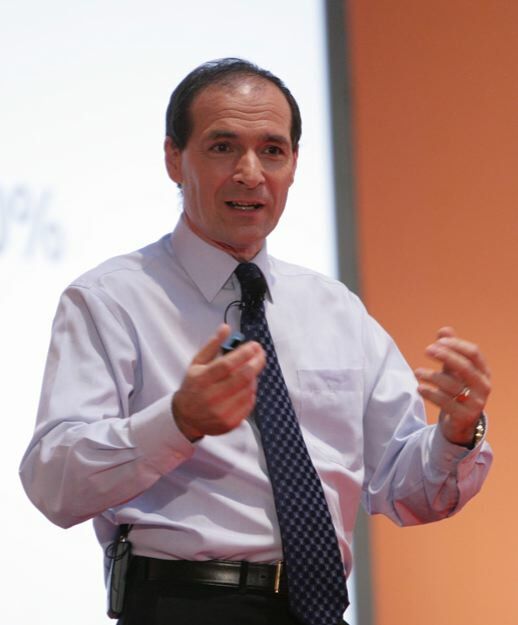 In 2005 he was ranked as one of the 20 most influential business thinkers alive according to the Thinkers 50 (a private survey printed in The UK Times). His Global Change website has had over 12 million different visitors. Dixon has written fourteen books covering a wide range of issues and trends including risk management, digital society, geopolitics, consumer shifts, health care, biotechnology, social issues, politics and business ethics. 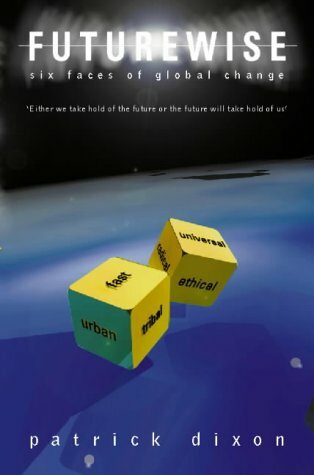 Futurewise, first published in 1998, uses the word FUTURE as a mnemonic standing for “Six Faces of the Future” which will impact every large business: Fast, Urban, Tribal, Universal, Radical and Ethical. Dr. Dixon has made a stunning diagnosis of the medical benefits of laughter. Out of five million medical research papers published around the world since the mid-1960s, Dr. Dixon discovered hundred of papers analyzing the phenomenon of laughter. The first thing Dr. Dixon noted is that some people hardly seem to laugh at all. Everything is taken seriously. Such people, notes Dr. Dixon, are hard to live with and often have a tendency to be morose or depressed. Someone who can never laugh is as emotionally imprisoned as someone who can never cry. Doctors and nurses, commented Dr. Dixon, are now realizing that laughter is a powerful way to reduce tension and stress, creating a sense of well-being, increasing contentment and alertness, helping us place the problems and difficulties of life in context. Medical research has discovered remarkable impacts on our hormonal levels, in response to laughter. Laughter has been shown to shut down the “stress” hormones like cortisol, dopamine, adrenaline, and growth hormone, keeping them at lower healthier levels. Such hormones are released when we are tense, working hard, worried, or afraid. It is all part of the fight or flight reaction built into all of us, enabling us to either overcome an attacker or dash away to safety. In our modern business culture, however, all the “stress hormones” are released, but no exercise follows and the body suffers. Consequently, says Dr. Dixon, we develop stomach ulcers, our arteries clog up, we become irritable and develop many other symptoms – all because our bodies are pumping out hormones that we don’t need. Laughter is remarkably selective in what it shuts down. In the Journal of the American Medical Association #267, Dr. W. Fry notes that the endorphin protein, a natural morphine-like substance in our bodies, seems to remain constant in laughter, even as the stress hormones are being shut down. Virtually all of us learn to laugh at four months of age, something which requires the action of fifteen facial muscles and changes in breathing. When we laugh, at first the heart rate increases as does our rate of breathing. After our laughter ceases, there is a period of relaxation, easing muscle tension and useful in breaking the muscle spasm in some neuralgias and rheumatism. It has been estimated that 100 good laughs are equivalent to 10 minutes of rowing. 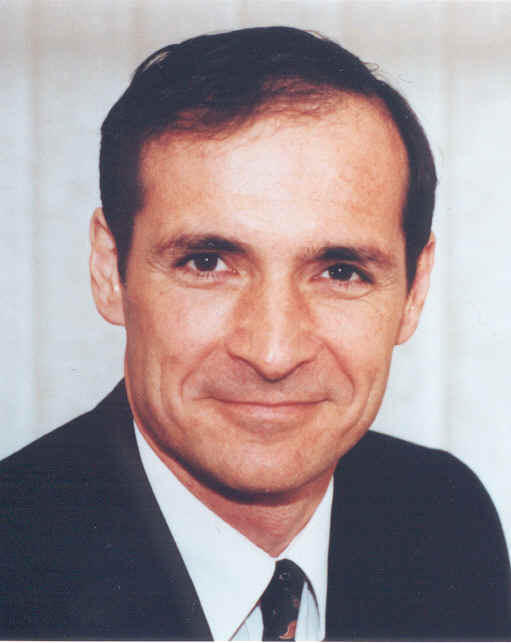 Dr. James Walsh, in his book Laughter & Health, described laughter as a massaging of all the organs within the body. Cumulative laughter throughout the day, says Dr. Fry, may be significantly greater than that of an average marathon. He describes laughter physiologically as an aerobic experience, an internal stationary jogging! Laughter, comments Dr. Dixon, also aids lung ventilation, helping people with chest problems to clear congestion. Research by Dr. McClelland, Dillan & Baker shows that laughter significantly increased levels of salivary immunoglobin A, a vital immune system protein which protects us against respiratory illnesses. Dr. W. Fry at the 4th International Conference on Humour in Israel noted that laughter improves alertness, memory, learning, & creativity by releasing catecholamines into our body. Laughter also has a measurable impact on reducing high blood pressure. Why are we often attracted to others with a good sense of humour? Because we seem to intuitively know that the ability to see the absurd, the ridiculous and the entertaining in the serious and trivial helps keep us mentally stable and healthy. Somehow the burdens of overwork, excess responsibility, and the grief of life can fall off our shoulders, as laughter lightens our hearts. Dr Patrick Dixon reminds us that laughter is not a frill, but a medical essential. Perhaps that is why the old proverb reminds us that there is a time to weep and a time to laugh. My prayer from Psalm 126 for those reading this article is that our mouths may be filled with laughter and our tongues with songs of joy. May the Joy of the Lord be our strength. Categories: Uncategorized | Tags: adrenaline, alertness, American Medical Association, Anglican Mission in the Americas (Canada), business consultant, cortisol, depression, dopamine, Dr James Walsh, Dr Patrick Dixon, Dr W Fry, Futurewise, futurist, Global Change, hormonal, laughter, medical benefits of laughter, Physician, UK | Permalink.